The Tomb of the Cybermen OR The Brotherhood of Magicians! The road to WrestleMania is here, and TTR is back to talk about all the wrestling you can handle! 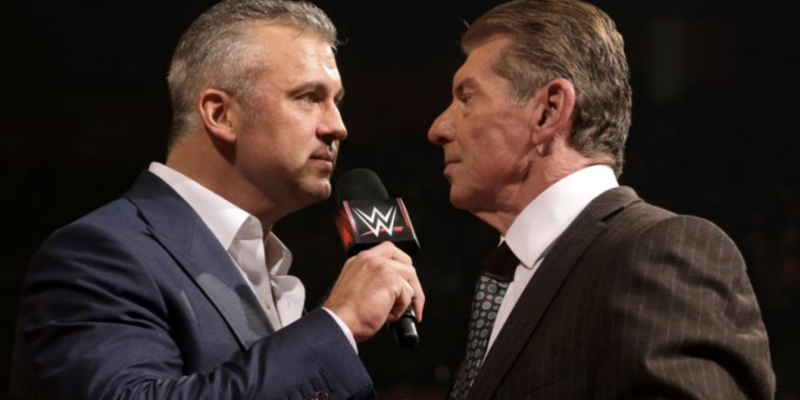 We kick things off by talking about the shocking return of Shane McMahon, and his even more stocking match he’ll be having at this year’s WrestleMania! We talk about NXT, and more importantly how great American Alpha is. Then, we talk about Lucha Underground and whatever that crazy mask Drago was wearing was. Also, we take some questions from our friends! Including: Do we really think WWE is pillaging indie talent, or that’s just entirely overblown by the Internet?